MLS #87004 GB-8057 AFFORDABLE NEWLY REMODELED WATERFRONT HOME. 3 BEDROOM 2 BATH OPEN CONCEPT LIVING WITH A GREAT VIEW OF THE LAKE. NEW GRANITE COUNTER TOPS IN THE KITCHEN, AN EXTRA LARGE UTILITY ROOM, AND BONUS STORAGE ROOM IN THE GARAGE. 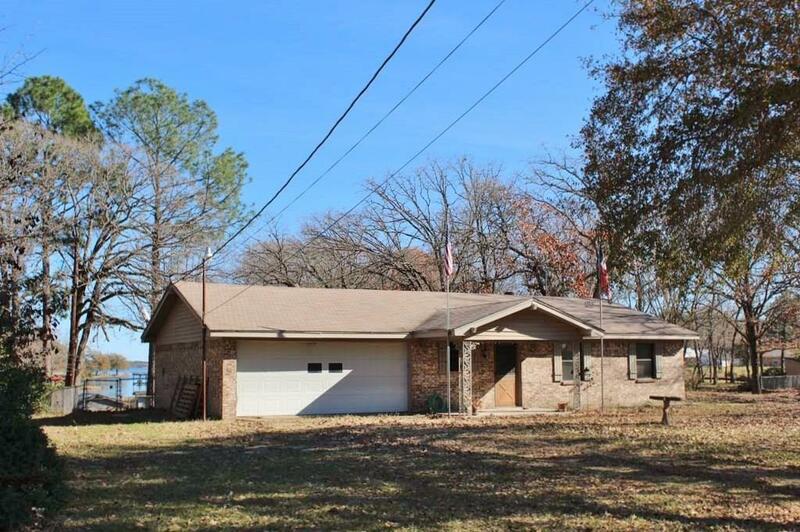 2 LOTS PROVIDE PLENTY OF ROOM TO ENTERTAIN WHILE ENJOYING THE LAKE.